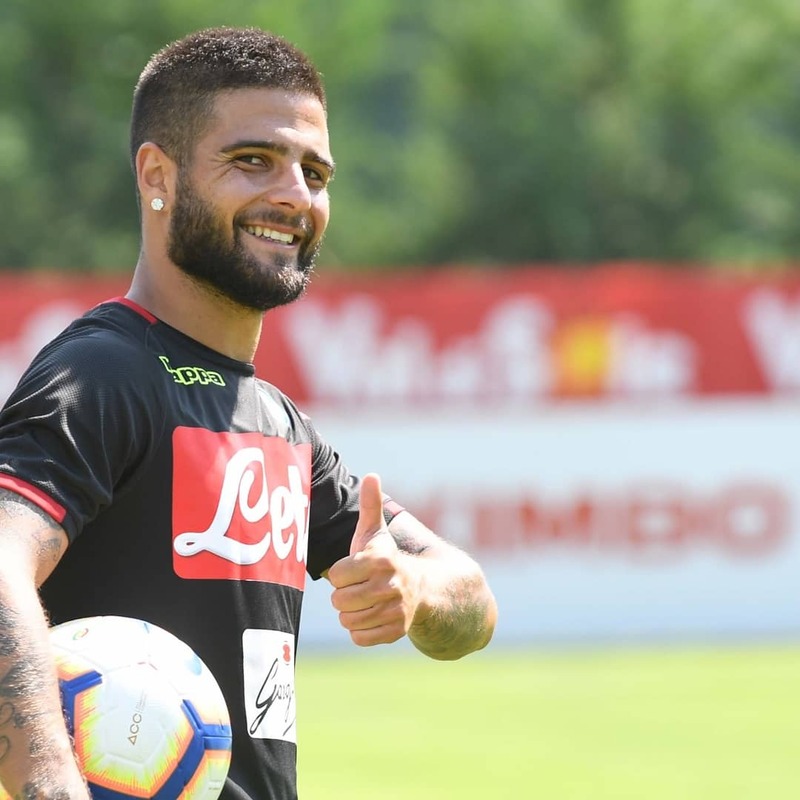 Liverpool have reportedly outlined their intentions to move for Napoli forward Lorenzo Insigne as a potential summer target. The 27-year-old has spent his entire career in Naples, scoring 68 goals from 263 appearances in all competitions. The Italy international still has four years remaining on his existing contract but according to Rai Sport as cited by The Sun, that has not stopped interest coming from Premier League giants Liverpool. The Reds manager Jurgen Klopp is blessed with options in the final third, but it seems that the German boss is ready to give the green light to another addition ahead of next season. However, Partenopei are unlikely to part ways with their star player at a time when Carlo Ancelotti is attempting to challenge Juventus for the Serie A title.